A new Island company is looking at ways to make concrete products that use recycled materials and are more environmentally friendly. 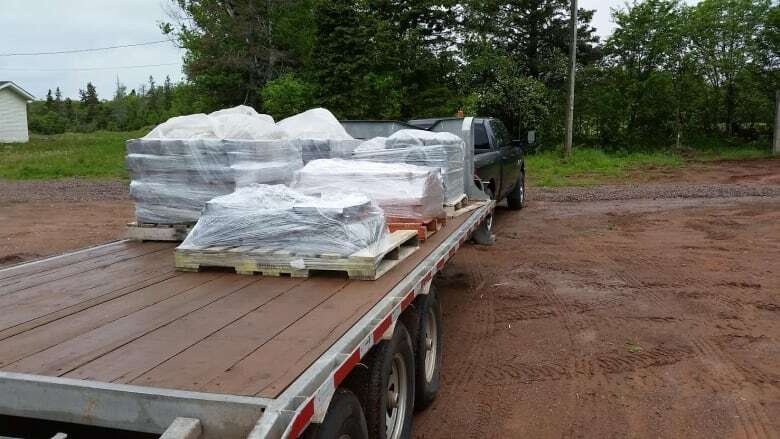 A new Island company, the Prince Edward Island Brick Company, is looking at ways to make concrete products that use recycled materials and are more environmentally friendly. Concrete is a mixture of sand, crushed rock and cement. The company currently imports two of those ingredients — crushed rock and cement — from off-Island. The company is now experimenting with substitutes from local sources, including incinerator ashes to replace a portion of the cement used in the mixture, and use of recycled concrete in place of crushed rock. "We can recycle glass, plastic, car tires. Sky's the limit really," said manager Ali Younes. "We're trying to come up with ways of using waste material from the Island and incorporate it into our product and use it in substitute of aggregate or cement … We're trying to focus towards being a greener company." The company sees potential export markets for concrete products made from recycled materials. 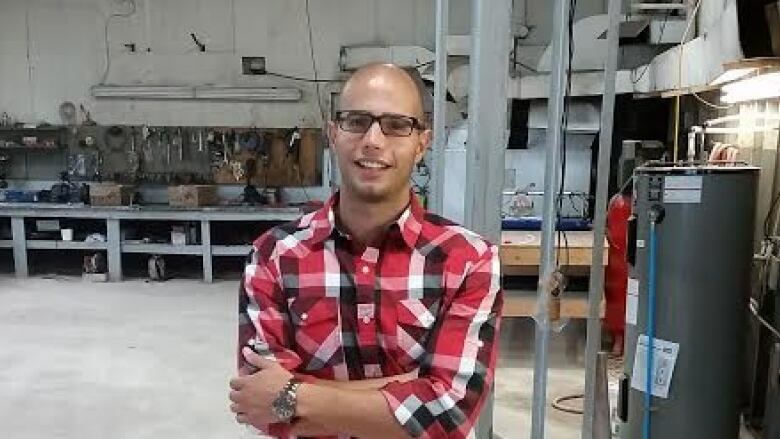 "Each one of these recycled products gives the concrete a unique property — for example car tires might help it in absorbing more sound and in being more elastic," said Younes. He said development of products containing recycled materials could take years.